As part of releasing my patterns in 4 sizes (newborn - 12mo) I will be highlighting a pattern every weekend and posting it for 1/2 price on the Craftsy website. Sale will be from 9am mst Friday 3-30 through Sunday 4-1 at 6pm mst. I have finally updated my Ribbon & Lace Dress pattern to include 4 sizes (newborn - 12mo). 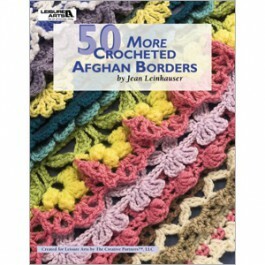 I have emailed out the updated version to everyone who already purchased it and have updated my Craftsy pattern store. If you purchased it and for some reason did not receive the update, please email me at craftingfriends4you@yahoo.com with your paypal email address and I will verify the address and send out another copy. This next week, I will be working on updating the rest of my infant patterns to include 4 sizes also. I have started writing the patterns for 18mo - 4T. These sizes will be released as a seperate pattern - hopefully within the next month. It has been a while since I posted, so I figured I'd better get some updates on here. I have been BUSY :) I have had most of my dress patterns tested and have them for sale on Etsy, Craftsy and in my Facebook Shop. I will be placing the Buy Now option for patterns back on the blog to make it easier for you. Originally, I only wanted to focus on Newborn dresses but I have been bombarded with requests for larger sizes. That has been my focus the last couple of weeks. I designed the Emerald City Dress and this is the first of my patterns to have multiple sizes. The hard part of this is that I don't have any infants near me to try them on. The good news is that I made the pattern large enough to fit my 2 girls, so they will each be getting a new dress :) The smallest size has been tested and ok'd and I'm waiting on 2 more before I release it. I have a group of wonderful ladies who are testing the pattern for this "Angelique" Newborn Dress pattern. As soon as they are finished and I make any changes that may be needed, I will post the pattern for sale. 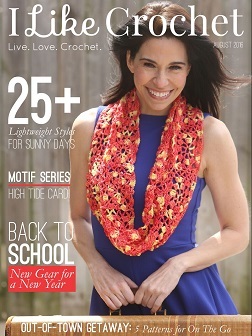 The pattern will include instructions for a Short version and Long version. This is more of an Intermediate pattern. It takes some concentration and as I learned, it's best to use some stitch markers on this and I think I will laminate it so I can use a wet erase marker to track where I am at. Once you get through the first 7 rows, it is a breeze. This picture is of the Short dress. I will be adding a few different touches to it. But I'm happy with how it turned out.